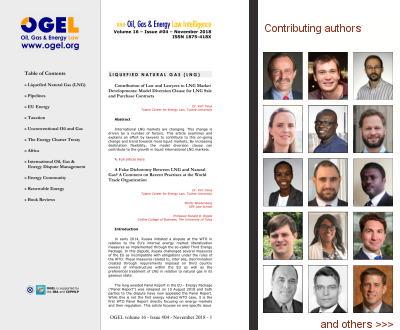 The last issue of 2018 is a joint OGEL/TDM Special Issue with ArbitralWomen on "Strategic Considerations in Energy Disputes" examining new trends, developments, and challenges in the field of energy disputes. Editors: Alison Pearsall. Esq. and Marily Paralika. 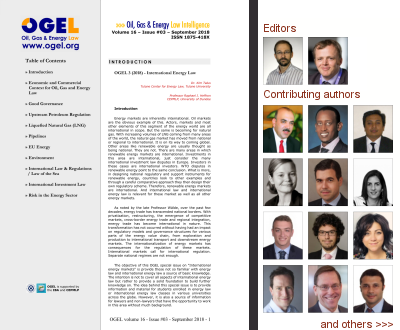 The issue edited by Kim Talus and Raphael Heffron provides an overview of legal and regulatory issues affecting all parts of the energy value chain, from upstream to downstream, providing a comprehensive overview of what "international energy law" is. In this Special Issue guest editors Dr Alex Wawryk (University of Adelaide) and Prof. Tina Hunter (University of Aberdeen) explore the breadth and depth of scholarship relating to the decommissioning of offshore energy installations. Oil as Currency: Venezuela's Petro, a New 'Oil Pattern'? Our discussion group for sharing of insights and intelligence, of relevant issues related in a significant way to oil, gas and energy issues: Policy, legislation, contracting, security strategy, climate change related to energy. Learn more. Rise of the coal car? 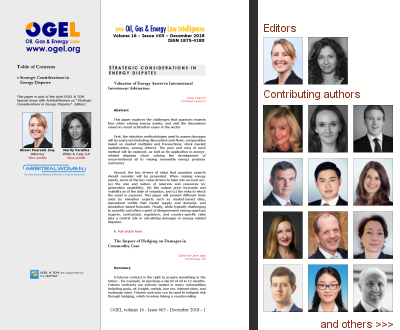 Transnational Dispute Management TDM (www.transnational-dispute-management.com, ISSN 1875-4120) is a comprehensive and innovative information service on the management of international disputes, with a focus on the new and rapidly evolving area of investment arbitration, but also in other significant areas of international investment (such as oil, gas, energy, infrastructure, mining, utilities etc). It deals both with formal adjudicatory procedures (mainly investment and commercial arbitration), but also mediation/ADR methods, negotiation and managerial ways to manage transnational disputes efficiently. 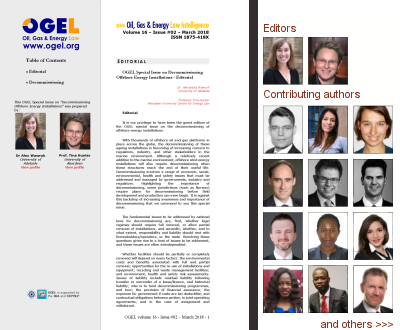 Be sure to check out our special combi-arrangement for a combined OGEL/TDM subscription. 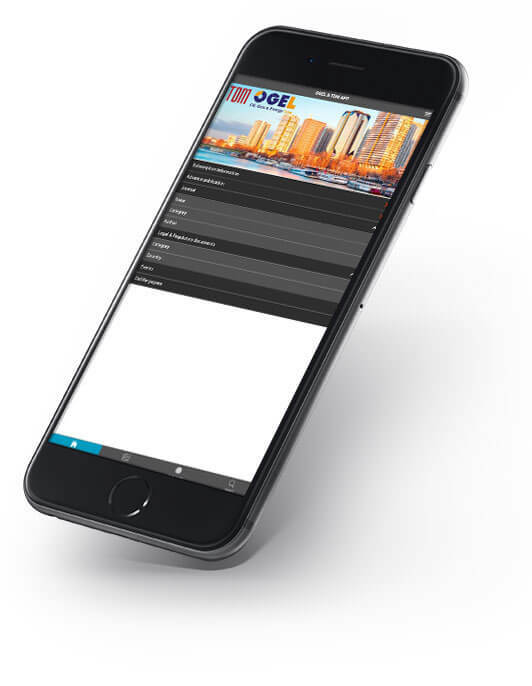 Stay up to date with the latest journal issues, advance publications, call for papers, legal & regulatory documents, and events by installing our OGEL & TDM App. UEF Law School is the leading Finnish research institution in the area of natural resources, climate change, energy and environmental law. 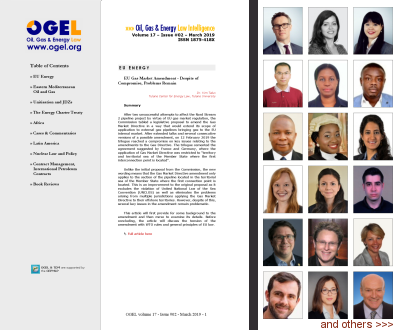 Its staff members contribute actively in academic and policy discussions both nationally and internationally. 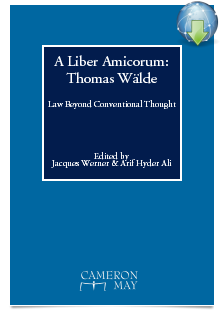 was published in 2009 by CMP Publishing Ltd. in honour of Thomas Wälde. 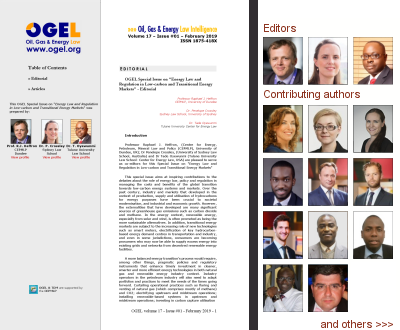 Journal of World Energy Law and Business Journal of World Energy Law & Business is the official journal of the AIPN started in 2008.